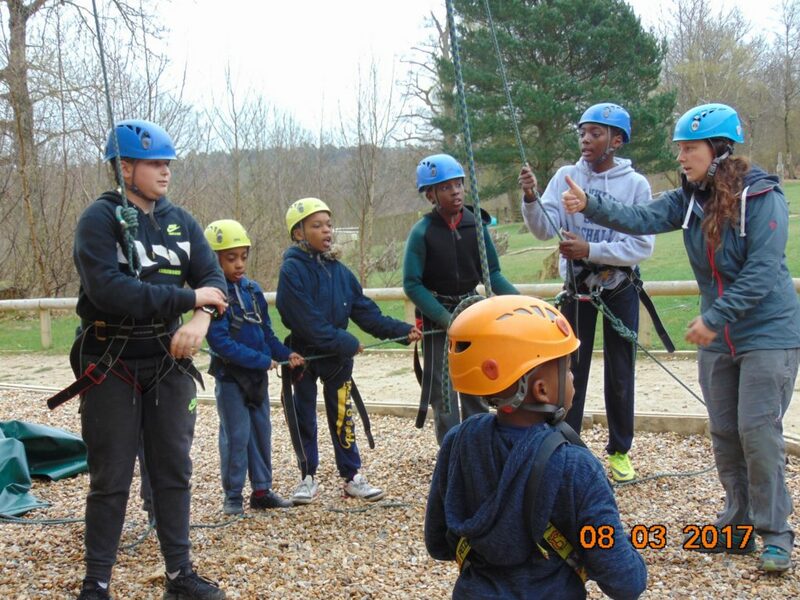 During the Easter holiday, the Avenues took 17 young people aged 8 – 13 yrs on a 4-day residential to Hindleap Warren, a popular outdoor activity centre situated in 300 acres of forest in East Sussex. Residentials are an important part of youth work as it allows for extended one-to-one and group work with young people. 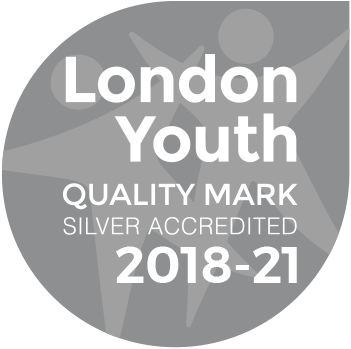 The time away from home helps build resilience in young people and the formation and maintenance of relationships between young people and their peers in a safe and supportive environment. For many young people a trip to the countryside is a journey back to childhood, a chance to let go of the armour they so often adopt as a means of coping with urban life. We hope to raise the funds to enable us to deliver a similar residential with our seniors group during the summer holidays, many of whom haven’t ever been out of London. Congratulations! What a wonderful idea.